The average cost of memory care in Steamboat Springs is $5,558 per month. This is higher than the national median of $4,650. Caring.com has helped thousands of families find high-quality senior care. To speak with one of our Family Advisors about memory care options and costs in Steamboat Springs, call (855) 863-8283. The state of Colorado is home to around 71,000 people who have been diagnosed with Alzheimer's disease. In Steamboat Springs, where over 10 percent of the city's 12,000 residents are aged 65 and over, there is one memory care facility that offers support to people living with the condition and other forms of dementia. In Colorado, assisted living facilities that offer dementia care are monitored by the Department of Public Health and Environment. They have specially trained staff along with secured buildings and outside areas for residents. The Steamboat Springs area is home to world-class medical facilities, such as UCHealth Yampa Valley Medical Center, in the event of medical emergencies or illness. The closest hospital specializing in brain health and dementia care is in Denver. Retirement income from Social Security, pensions and retirement funds are subject to tax in Colorado. Taxpayers are eligible for a deduction when they reach 55 years old and the deduction amount increases when they turn 65. Although state sales tax is high, prescription medicines are exempt, which may help Steamboat Spring seniors and their families put money aside for memory care. Steamboat Springs is a ski resort town that gets 175 inches of snow each year; almost 150 inches more than the national average. The average low temperature in January is just 5 degrees Fahrenheit. When touring memory care facilities, families may wish to ask about measures to keep residents safe and comfortable during extreme-cold weather events. The cost of living in Steamboat Springs is 147 on the Sperling index; 47 points higher than the U.S. average. This high cost of living is mainly due to the price of housing. Healthcare expenses are more affordable, and Sperling rates them at 91; nine points lower than the national average. This may help families of seniors save even more money for memory care expenses. Memory Care costs in Steamboat Springs start around $5,558 per month on average, while the nationwide average cost of memory care is $4,781 per month. It’s important to note that memory care rates in Steamboat Springs and the surrounding suburbs can vary widely based on factors such as location, the level of care needed, apartment size and the types of amenities offered at each community. 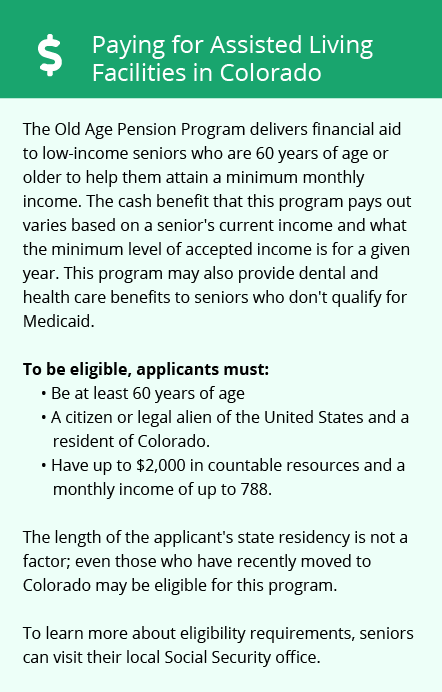 Steamboat Springs and the surrounding area are home to numerous government agencies and non-profit organizations offering help for seniors searching for or currently residing in an assisted living community. These organizations can also provide assistance in a number of other eldercare services such as geriatric care management, elder law advice, estate planning, finding home care and health and wellness programs. To see a list of free memory care resources in Steamboat Springs, please visit our Assisted Living in Colorado page. 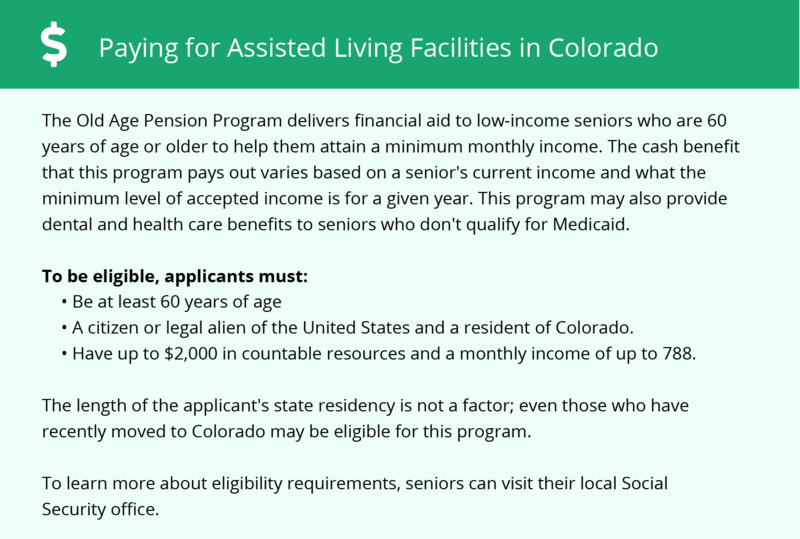 Steamboat Springs-area assisted living communities must adhere to the comprehensive set of state laws and regulations that all assisted living communities in Colorado are required to follow. Visit our Memory Care in Colorado page for more information about these laws.